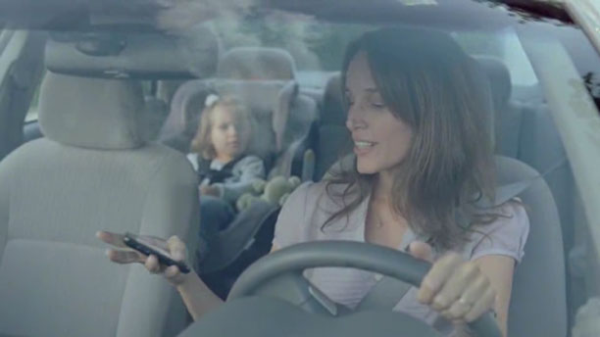 Distracted driving has led to a surge in fatal car accidents and even parents with young children in their car admit that they use their phone while driving. while driving with young children in the car. A study of fatal crashes in 2015 found that 51% of children who died in crashes involving alcohol were occupants of a car driven by a drunk driver. In fatal crashes the same year, when drivers were unrestrained, 66% of children also were unrestrained. Parents are pretty good at using child restraint for children that are 1 to 3 year old. However as children grow up parents are becoming more relaxed about using child restraints. According to a 2015 National Survey of the Use of Boosters Seats, 26% of children between the age of 4 and 7 year old “graduate” too early from booster seat to seat belt and 12% are unrestrained.